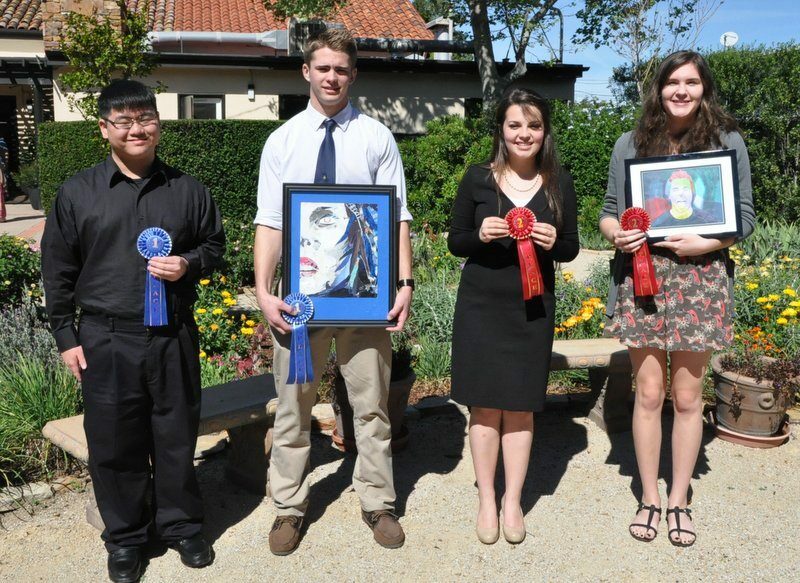 Our April program will feature the winners of the 53rd Annual Fine Arts Awards Competition. We are proud to continue our tradition of supporting youth in the San Luis Obispo Community. Luncheon cost is $17 and can be paid for in advance by clicking her: Brown Paper Tickets. Please note that you MUST have a lunch reservation by March 30th for this event. All those with a reservation may pay in advance using the above link or at the door. Donations for The Women's Shelter this month are toothbrushes for adults & children, toothpaste & dental floss Thank you for your generosity!